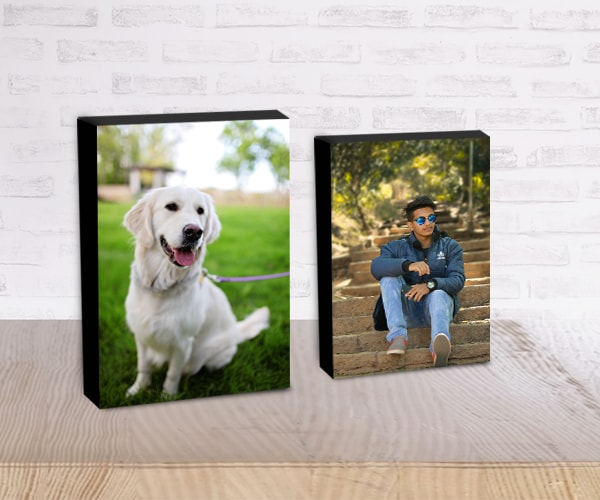 Our photo gifts are the best way to display all of your favourite memories to be treasured or shared with friends and family. 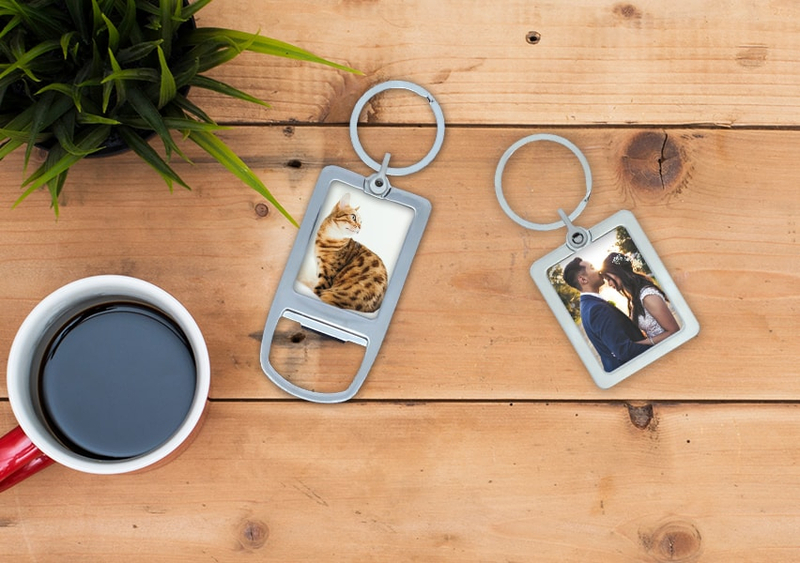 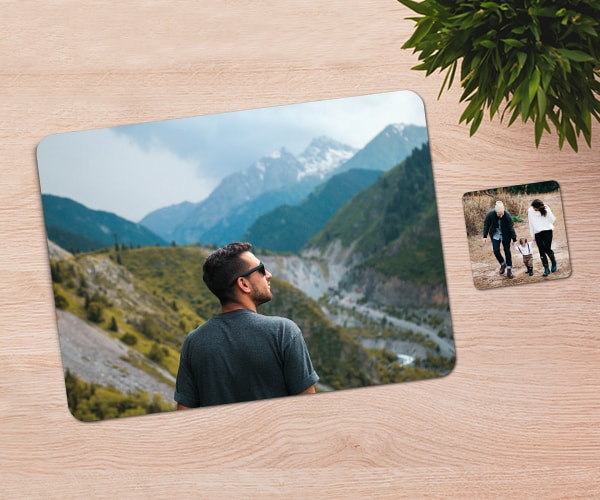 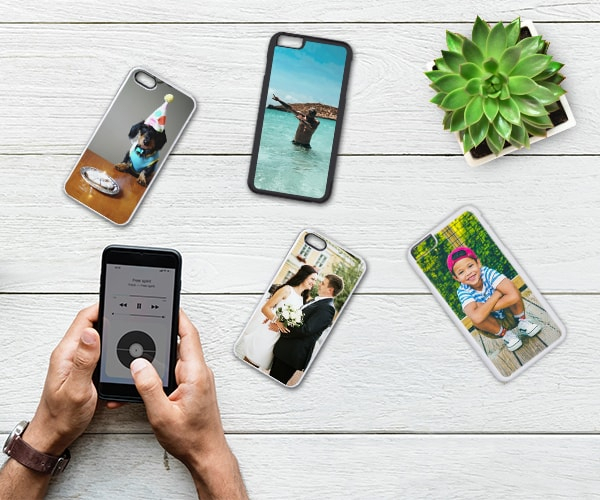 Every perfect moment on your photo prints with loved ones can be shown off on a wide range of personalised gifts ranging from photo mugs sure to bring a smile to your face, custom keyrings which you can keep by your side wherever you are, to engraved chopping boards for the budding chef in your life. 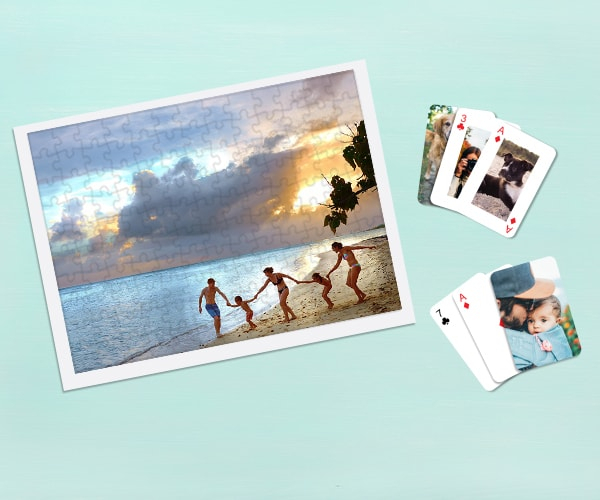 Our popular photo blocks make great individual gifts or as a set, and our range of personalised games make for a more unusual present. 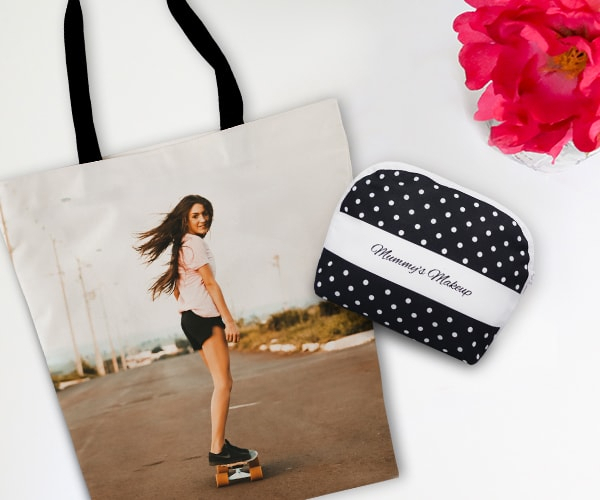 Nothing shows you care more than a gift with a personal touch. 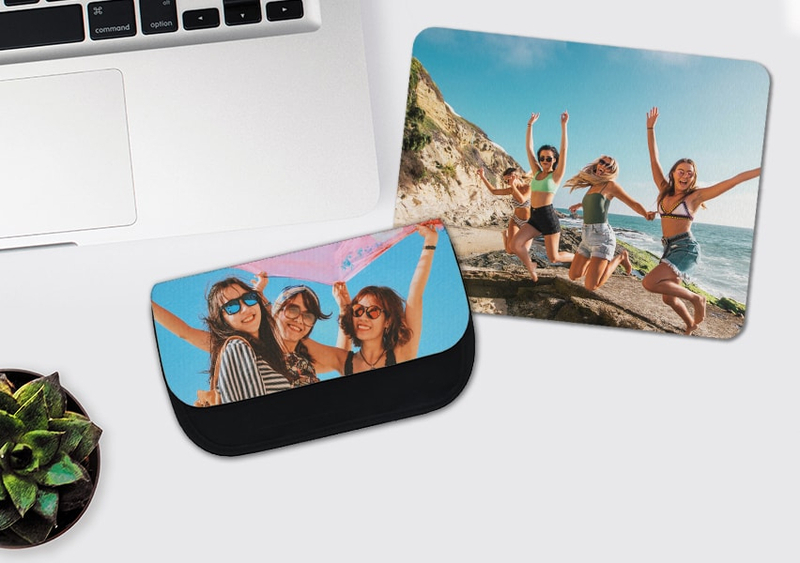 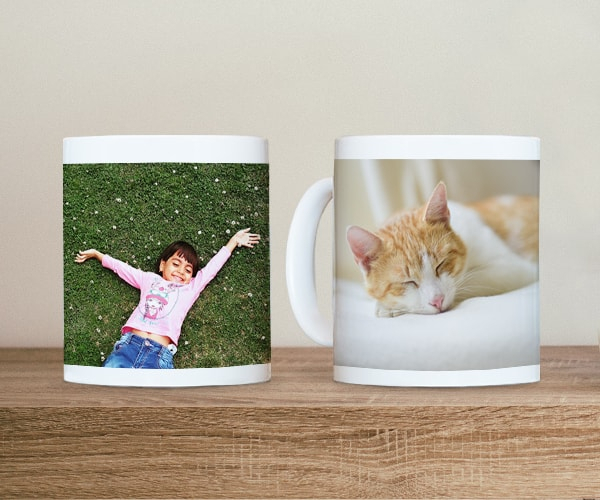 Share and keep memories forever with personalised photo gifts that everyone will love! 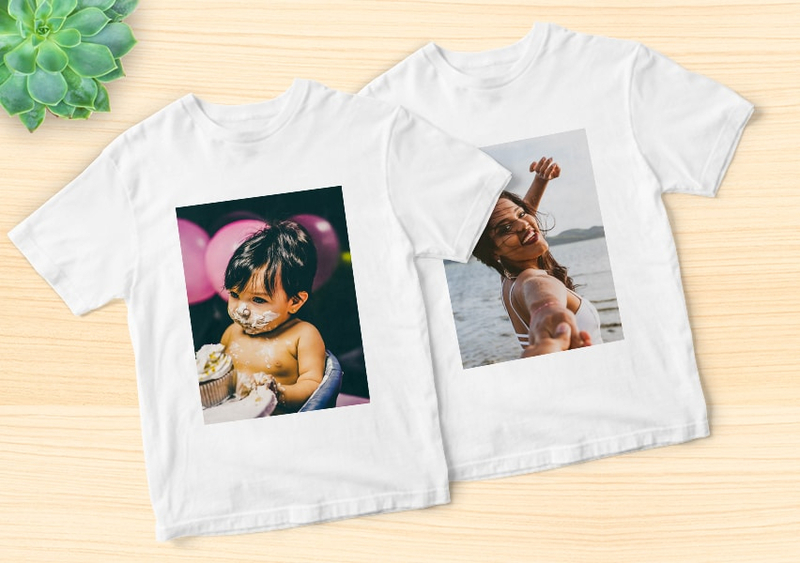 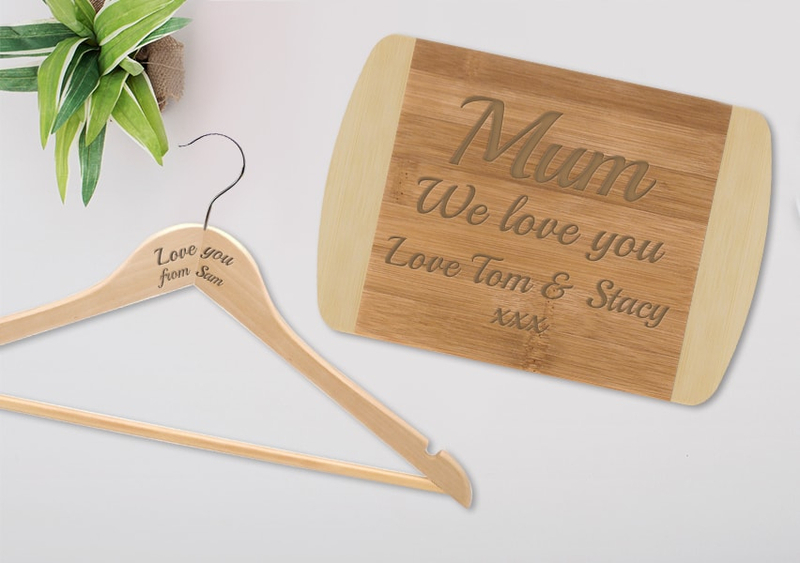 Create your own unique personalised gift for any occasion today, from beautiful wall art including canvas prints to printed t-shirts and bags too.